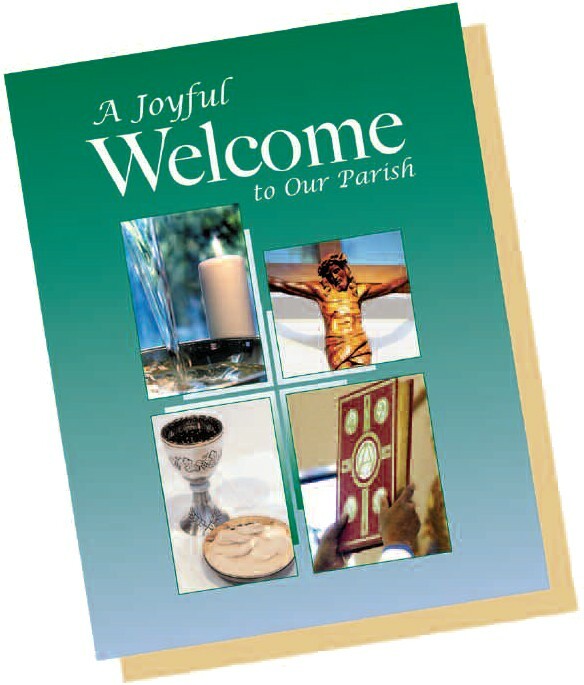 I think the best part of using the cards is that it showed more life in the parish, a sense of hospitality and reaching out to visitors as well as parishioners, inviting dialogue and feedback. Definitely a plus for our parish. Physically returning the cards was meager; I estimate that a dozen people used the cards to ask for more info about the parish and its programs. But the attitude of caring about parishioners and visitors helped. We need an evangelizing Church, a people of God who listen and respond to society and our world, not the condemning and self-righteous group that rejects the Spirit’s presence in our world and ends up rejecting the modern world. The missionary Church by and large fits the model of Church I find life-giving and in tune with the gospel.